Podgorica, (MINA) – The political parties represented in the Montenegrin parliament have been earmarked a total of €4.5 million from the state budget for this year. 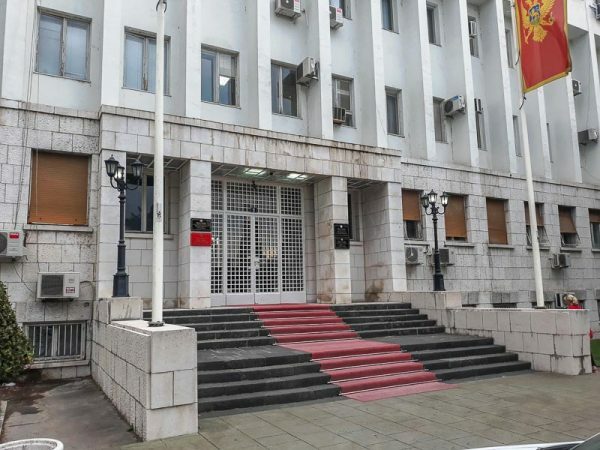 The Ministry of Finance has published the 2019 Decision on Budgetary Allocations for the Financing of Regular Work of Political Entities in the Parliament of Montenegro, which involves monthly allocations of around €380,000. Under this decision, which has been adopted in accordance with the Law on Financing of Political Parties and Election Campaigns, the ruling DPS will receive €143,000 per month. The Democratic Bloc (DF) will get €75,900 per month, SDP €23,400, Bosniak Party €15,900, Democrats €38,400, the Key Coalition (Demos, SNP and URA) €42,000 and SD €15,900. The coalition of ethnic Albanian parties (Forca, DUA and AA) will receive monthly allocations of around €12,000, the same as the Croatian Civic initiative.